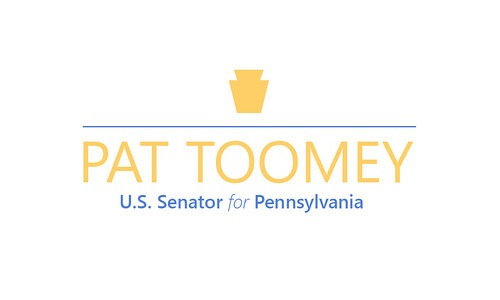 "Republicans in the House have written a great tax reform bill that will put more money in the pockets of hardworking, middle-income Pennsylvanians and will produce a healthier, stronger economy. I applaud the leadership of Speaker Ryan and Chairman Brady for their work and believe the House should pass this measure. "Meanwhile, my Senate Finance Committee colleagues and I are working diligently to finalize our own comprehensive tax plan. 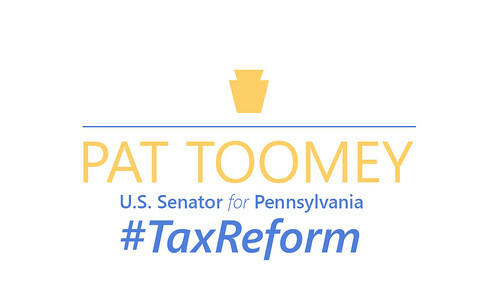 The shared goal of Congressional Republicans and the administration on tax reform remains the same: delivering a direct pay raise to hardworking American families and creating incentives for economic growth with new, well-paying jobs."